Gov. Walker’s proposal to double excise tax rates on alcoholic beverages in Alaska will be up for another round of public testimony in front of the House Labor and Commerce Committee on Monday. The committee heard testimony on HB 248 Saturday, as well, mostly in opposition to the increase. Bill Howell, of Sterling, who teaches a beer appreciation class at Kenai Peninsula College and writes books on the history of brewing in Alaska, noted that Alaska already has the highest excise taxes on wine, and second highest on spirits and beer in the country, generating nearly $40 million per year. Alaska’s current rate is $2.50 per gallon tax on wine, compared to the national average of $0.83. For spirits, it’s $12.80 per gallon, compared to $4.45. For beer, it’s $1.07 per gallon, compared to $0.28. Though, to be fair, many other states have a statewide sales tax, whereas Alaska does not. Don Grasse, of Anchorage and president of K&M distributors, noted that none of the governor’s other proposed taxes involve such an extreme hike. Gary Superman, who owns the Hunger Hut bar and liquor store in Nikiski, said the industry took a hit when tax rates were doubled in 2002. The prevalent message at this year’s Industry Outlook Forum was good news, bad news. The two-day event, put on by the Kenai Peninsula Economic Development District, brought together speakers representing various sectors of the Kenai Peninsula’s economy. Alyssa Rodrigues, economist with the Alaska Department of Labor and Workforce Development, kicked things off Thursday morning. With her statewide perspective she called herself a bit of a Debbie Downer, as state government faces a fiscal crises in the billions of dollars. But she had happier news for the peninsula. 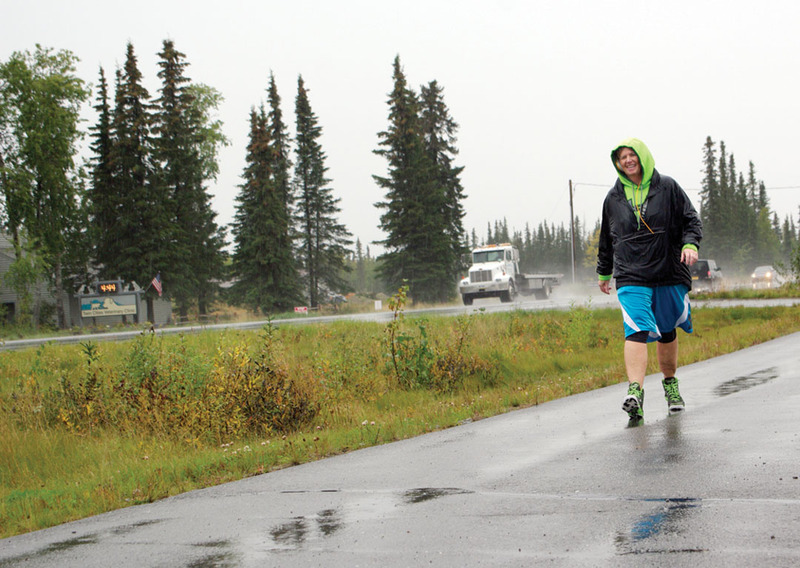 “So, the Kenai Peninsula typically outperforms the state. And it moves with the state, so when the state sees rough times, the peninsula typically does, as well, but it doesn’t seem to be impacted as badly as the state,” Rodrigues said. The jobs outlook for the state forecasts a decline of .7 percent in 2016, which isn’t rosy, Rodrigues said, but less than a percentage point isn’t terrible, either. The peninsula is looking at even less of a jobs decline of .4 percent. When oil prices last took a dive in the 1980s and the state plunged into a recession, the peninsula declined, as well, but has since seen more growth than the state. That could be a good thing, or a not-so-good thing. 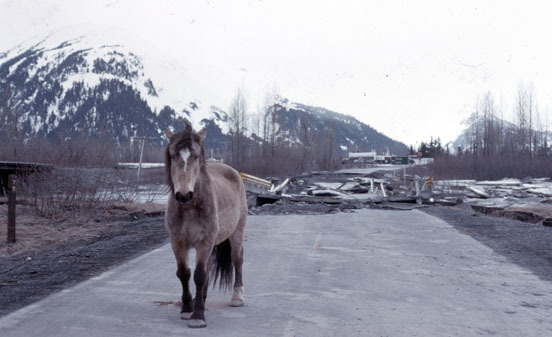 “The question then is, is the Kenai going to do better because of all that growth that happened, or is it just that much further to fall?” Rodrigues said. Photo courtesy of Rosie Reutov. Rosie Reuto, of Sterling, has made her penchant for pasta-making into an expanding business. 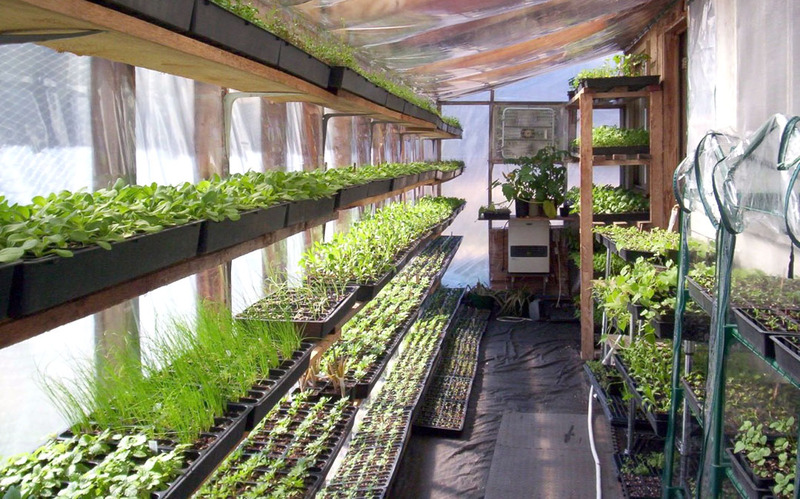 For many Alaskans, shopping local is more than just food for thought. A woman from Sterling is hoping her penne will make her more than a few pennies by targeting it to those who want fresher ingredients while supporting the local economy. “If you’ve ever tried homemade pasta, it has a fresh flavor,” said Rosie Reutov, owner of Rosie’s Pasta. Reutov got her start by sticking close to her mother while she prepared meals for the family. “My mother taught me when I was very young. I was always in the kitchen when she was cooking,” Reutov said. By 10 years old, Reutov could make her own pasta by hand. Over the next few decades she continued to build her culinary skills and two years ago began marketing her pasta close to home, in her tiny, tight-knit Russian community. “It was out of the way to go to stores in town, and Russians like to make and eat their own foods,” she said. 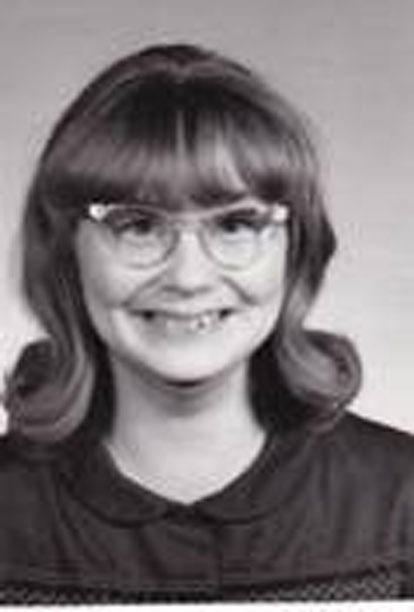 Reutov quickly developed a steady clientele, so she wondered if others might be interested in her products, made from basic, wholesome ingredients, such as water, farm-fresh eggs and semolina flour — a durum wheat flour that is higher in protein than all-purpose flour, and considered by some to be better for pasta than softer flours. “I wanted to get bigger and see how far I could go,” Reutov said. So she bought a commercial pasta maker for her Department of Environmental Conservation-approved kitchen and began turning out much more product. Photo courtesy of Elaine Howell. The Snow Goose and Sleeping Lady Brewery in Anchorage has been purchased by the company that owns 49th State Brewing in Healy. It’s now 2016, but since my last column there have been a couple of big changes in the world of Alaska craft beer. Things are starting to get pretty dynamic, with breweries opening and changing hands. So let’s take a look at these recent developments. In late December, local beer lovers were startled by the news that Denali Visions 3000, the corporation that owns up-and-coming 49th State Brewing, the seasonal brewpub in Healy near Denali National Park, had purchased the longtime Anchorage brewpub combination Snow Goose Pub/Sleeping Lady Brewery. 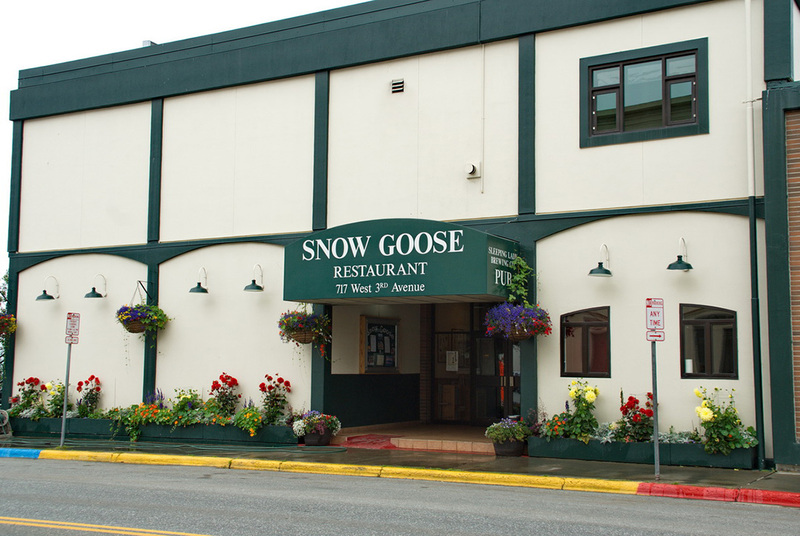 Opened in 1996, Snow Goose/Sleeping Lady was from the original wave of brewpub openings in Alaska. Besides several other now-defunct operations, Glacier BrewHouse and the Moose’s Tooth Pizzeria (now Broken Tooth Brewing) date from the same time frame. Owner Gary Klopfer and his wife, Jane, made extensive renovations to the location over the last two decades, including the addition of a popular deck with views overlooking Knik Arm and Mount Susitna. 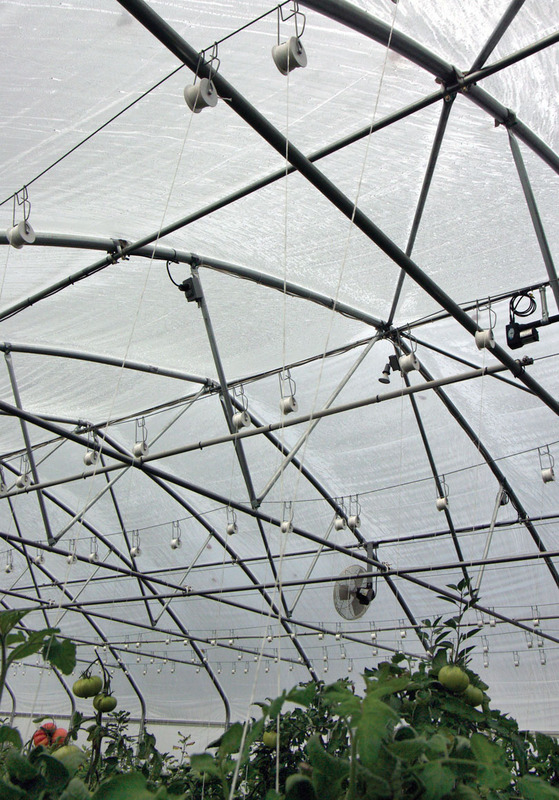 In an interview, Klopfer said he’d considered selling for several years. He has one daughter who he’d hoped might take over, but she works in publishing in New York City and isn’t interested in running the business. He will retain a small ownership stake in the new venture. The Snow Goose closed Dec. 26. The new owners plan an extensive, three-year renovation of the 28,000-square-foot facility and hope to restart regular food service in the spring or early summer 2016. Some of the more popular beers from Sleeping Lady’s portfolio may continue to be produced, but will be sold under the 49th State Brewing label. Photos by Jenny Neyman, Redoubt Reporter. Suzanne Evans’ Mountain Mama Originals was chosen as Small Business of the Year. 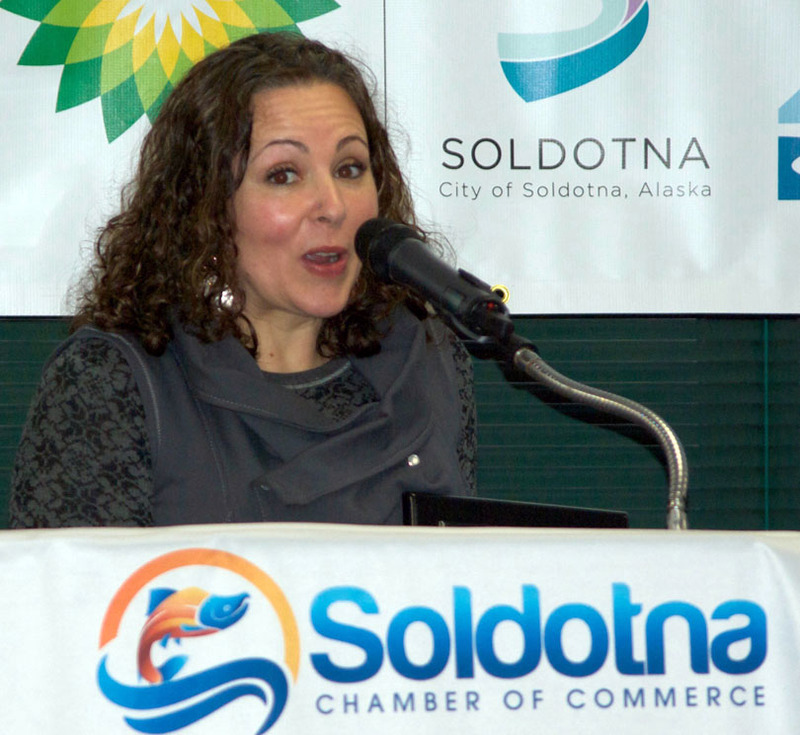 Ten award recipients were thanked for their contributions to the community at the annual Soldotna Chamber of Commerce awards Jan. 12, yet the recipients took the opportunity to thank Soldotna right back for being a welcoming and supportive place to live and do business. Suzanne Evans had her Mountain Mamma Originals recognized as Small Business of the Year. “I love what I do and I love our community. I’ve been here since ’06. … I do recognize a lot of people and I feel really close. When I go to the store I get hugs, and it’s nice to be able to feel like you’re a part of something, and you’re appreciated,” Evans said. The Commitment to Customer Service Award winner, Lambert Lavea, of Printer’s Ink, gave especially high praise for his adopted home, having moved from a place where many like to travel. Photo courtesy of Elaine Howell. Construction progresses at the new home of Kenai River Brewing Co. in Soldotna. There has been a lot of excitement in the beer scene in Alaska over the last month. New breweries have been popping up and opening around the state like mushrooms after a good rain. I thought I’d use this month’s column to let you know about the breweries that have opened and the ones that are likely to be opening soon. Icy Straits Brewing opened Aug. 15 in Hoonah in Southeast. In such an isolated location, it’s a small operation, with owners Todd Thingvall and Dan Kane hoping to produce 500 barrels a year, distributed strictly locally. The brewery and taproom are in a renovated, 100-year-old house built on pilings over the water. The Gakona Brewing and Supply Co. received its final license from the state Sept. 15, and is currently fermenting its first two beers. Owner Ed Miner has been working for years to get approval to operate his half-barrel nanobrewery, and now he will finally be able to produce craft beers in Gakona. 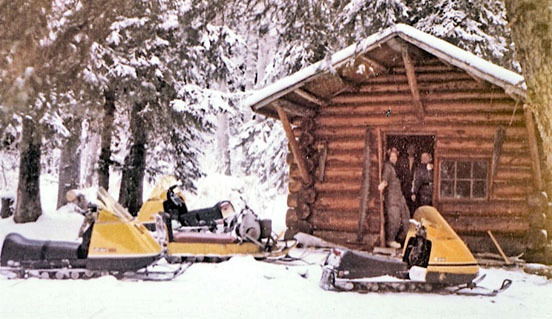 Initially, his brews will only be available at the Trapper’s Den Tavern in the historic Gakona Lodge. The tavern is open year-round, so if you are passing through Gakona, stop and have a beer. The first two offerings will be Berry Wheat Ale, made with raspberries, blueberries and black berries, and Killer Rabbit IPA. Most recently, Odd Man Rush Brewing opened at 10930 Mausel St. in Eagle River on Sept. 25. Brian Swanson and his business partners, Reid McDonald and Ross Johnson, grew up playing hockey in Eagle River, so they decided to open a hockey-themed craft brewery. The brewery boasts the original scoreboard from the Harry J. McDonald Memorial Center, the Eagle River sports complex that was recently remodeled, and its walls are made out of reclaimed wood from the Mac and old hockey sticks. There’s even the front end of a Zamboni and a sign from the historic Regal Eagle Brewing, the first brewpub in Alaska that operated out of the North Slope Restaurant in Eagle River from 1995 to 2003. That’s three new craft breweries open for business in the last six weeks, bringing the total in the state to 27. That number does not look to be accurate for long. Two breweries in the Mat-Su area are working hard to open soon — Bearpaw River Brewing in Wasilla and Bleeding Heart Brewery in Palmer. In Anchorage, Quake Brewing is looking to open on Tudor Road, while Cynosure Brewing on Potter Drive just took delivery of its brewhouse. Girdwood Brewing is coming to its namesake town, and Baleen Brewing will bring local beer back to Ketchikan. There are likely others out there on the drawing board that I just haven’t heard about yet. As I said, breweries and brewpubs are springing up like mushrooms all across our great state. Here on the Kenai Peninsula, I’m not aware of any new breweries opening, but that doesn’t mean that exciting things aren’t happening. All you have to do is drive behind the new Walgreens in Soldotna to see what I mean. 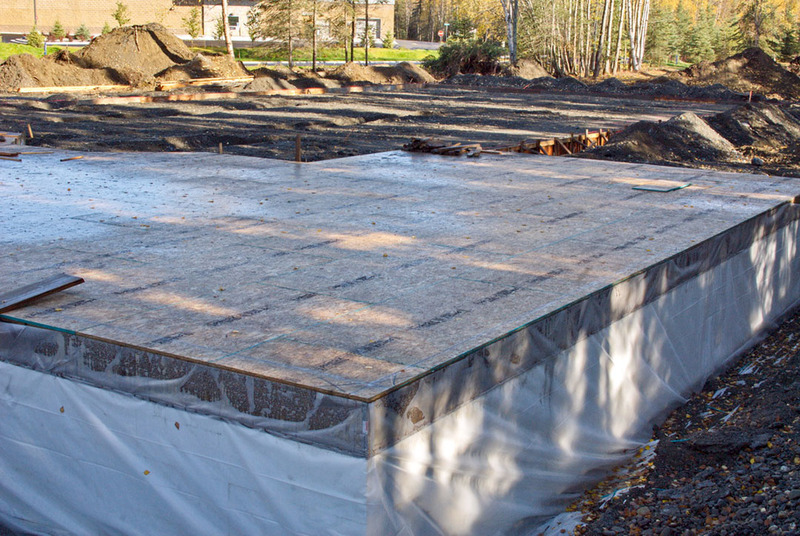 The foundation and floor are going in for the new home of Kenai River Brewing Co. The building is going to house an expanded brewery and a much larger taproom. With an opening scheduled for May, we should all be able to be enjoying beers from Kenai River on the covered patio next summer. It truly is an exciting time for craft brewing in Alaska.